Open-angle glaucoma constitutes 90% of cases of glaucoma and offers little or no symptoms in its early stages. If left unchecked, patients can go years without a diagnosis and therefore without treatment. Glaucoma can lead to devastating vision loss. Glaucoma is a disease that results in damage to the nerve fiber layer in the back of the eye and may result in permanent vision loss. Traditionally, glaucoma was defined as a disease characterized by high pressure inside the eye. Today, high pressure in the eyes is considered to be an important risk factor for glaucoma but not necessary to the definition. Some patients may have glaucoma and actually have eye pressure measures that are considered low or in the normal range of values. Eye pressure needs to be therefore assessed among other factors. 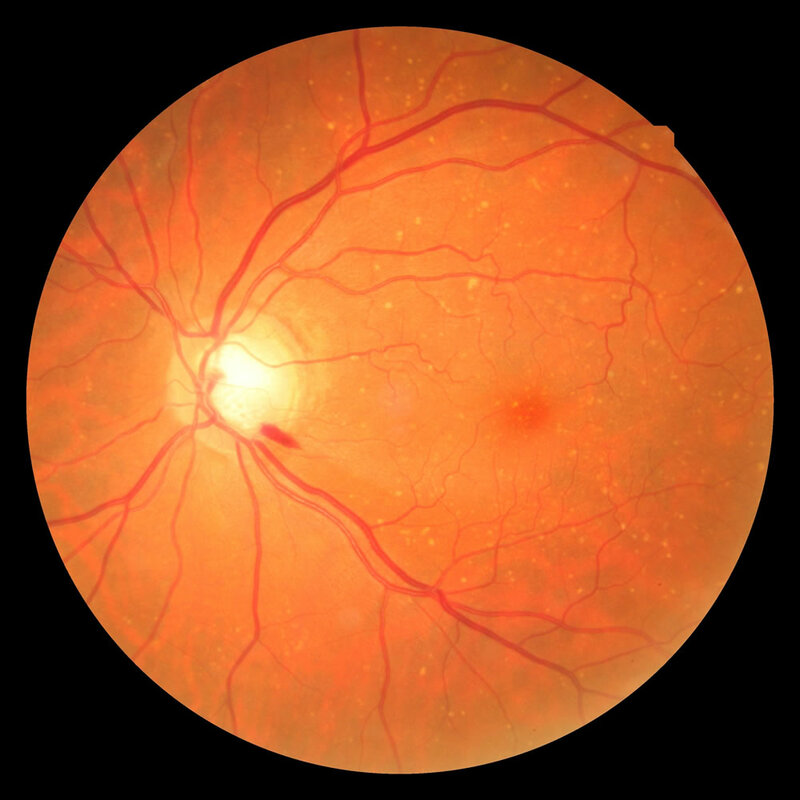 Your eye doctor will also assess optic nerve head or nerve fibre layer appearance as well as the presence of visual field loss. In Quebec, ophthalmologists can treat glaucoma and optometrists can co-manage glaucoma patients with ophthalmologists. Optometrists may renew or change a glaucoma prescription for a patient with the verbal or written consent of an ophthalmologist. Since it is not always easy to schedule an appointment quickly with an ophthalmologist, having an optometrist co-manage patients with glaucoma can be of great value. Glaucoma patients can benefit from more frequent eye pressure checks and may have medication renewed in a more timely fashion.